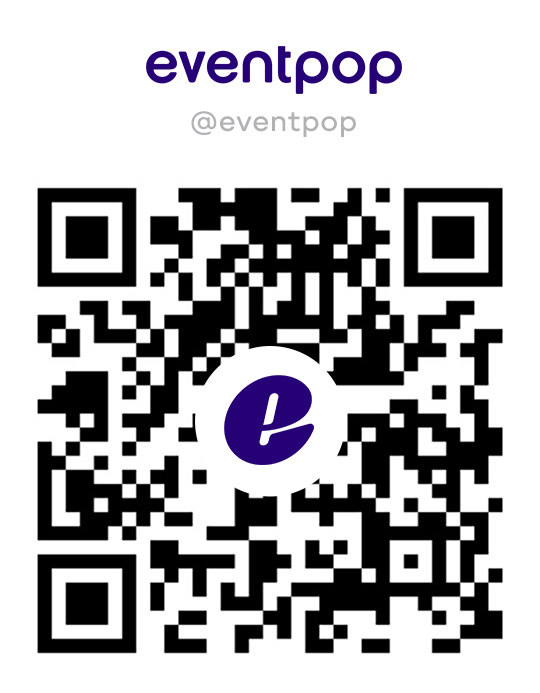 Eventpop provides various tools to enhance your event organizing experience. 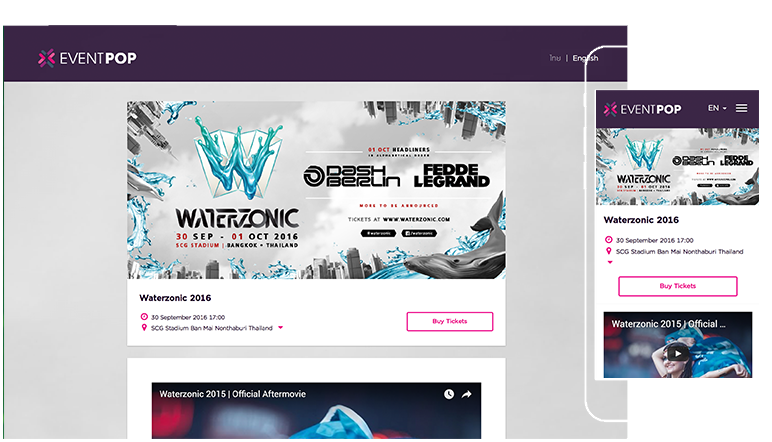 Create and publish your beautiful, mobile-responsive event site anytime, anywhere. There’s no limit to your creativity. Stylize them with stunning banner, background, videos and more. We print, we pack, we deliver. 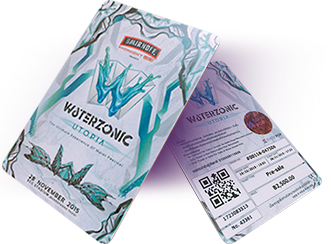 Choose among the 3 ticket types designed specifically for each type of events. Customizable design with premium packaging. 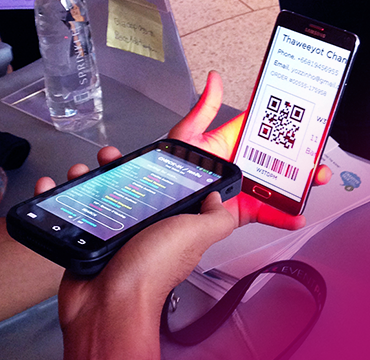 Real-time seat reservation customized to any venues. Select your desired seats and dates with just a click from their mobile phone or desktop. Never get redirected to third party payment site again. Pay all-in-one place here through our various payment options. *UnionPay is not available at the moment. Bank Transfer for small events. Bank Transfer also available for small events.  they need from purchasing tickets to attending your events. We are currently equipped with Thai and English speaking staffs with a plan for Chinese and Japanese support in the near future. 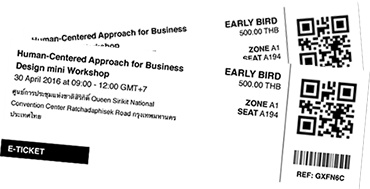 Your attendees can contact our customer support staffs everyday from 10:00 -18:00. 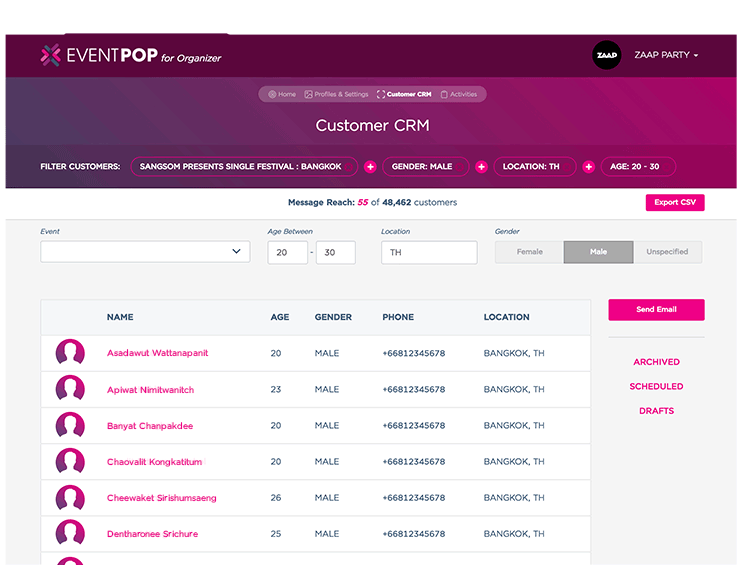 Eventpop provides on-site tools and services for organizer to choose from. using our full on-site services to help you manage the check-in processes. 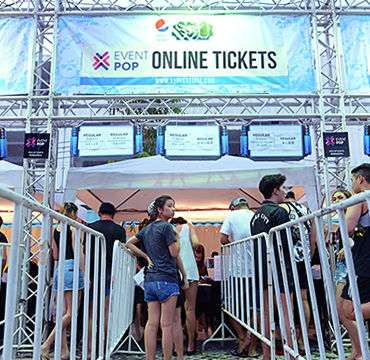 Our on-site services covered fast check-in process which required no internet connection to operate, ticket pick up handling and managing attendee queues at your events by our professional staffs. 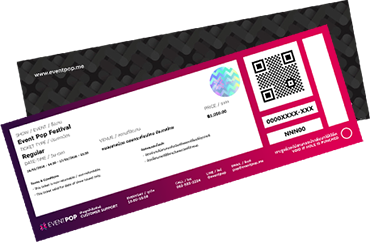 Dash by Eventpop, is a fast and secured way to validate and check-in your attendees. Dash supports multiple devices and syncs them in real-time. Deploy multiple check-in lanes for faster traffic. to get a grasp on how your event really performed. A beautiful visual dashboard of all the data you need to efficiently track your sales & promotions. 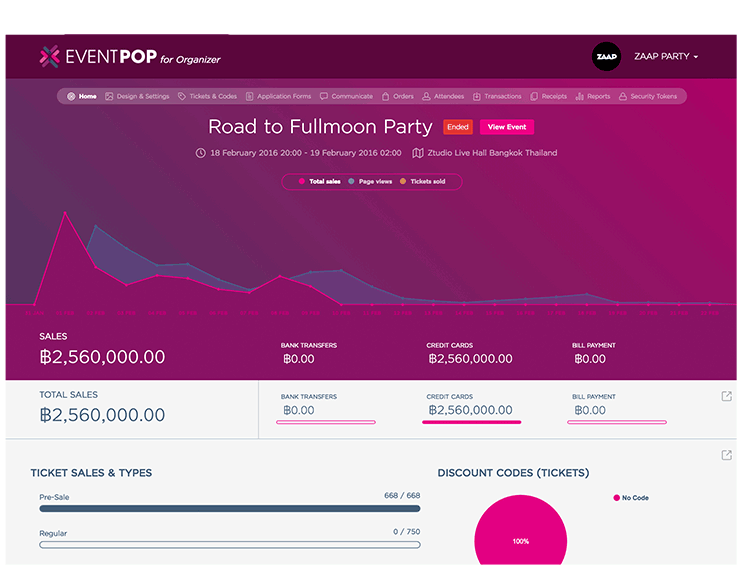 Gain in-depth insights of your attendees and retarget them for your next event. 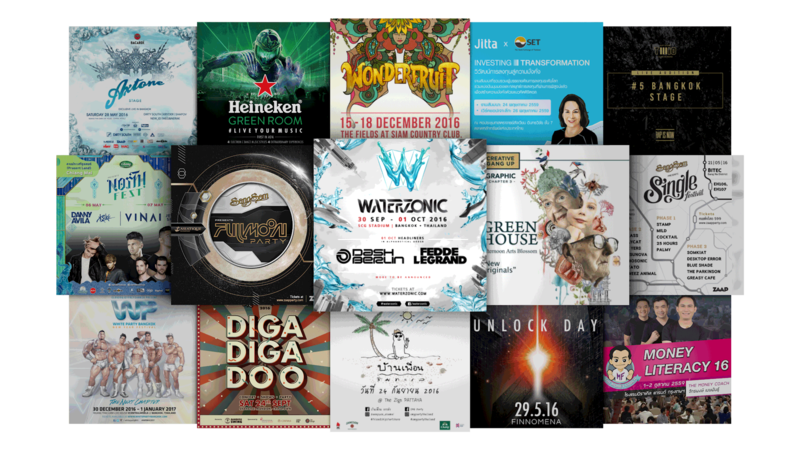 Our services are trusted by many organizers ranging from large EDM festivals to business seminars. We've created a complete solution for all kind of events and activities. Start usgin our platform today.